Orange juice is the most commonly consumed fruit juice in the world. Though it occurs on many breakfast tables, the real benefits of orange juice remain not quite understood. However, it is a healthy drink for several reasons. 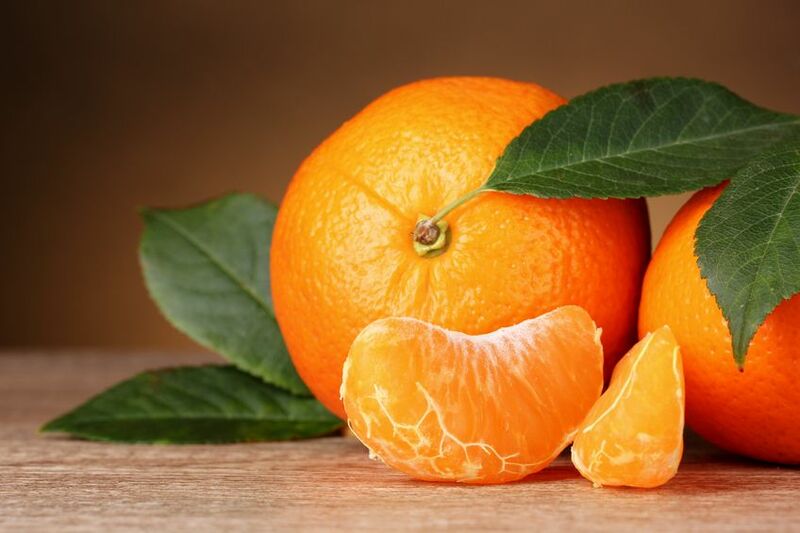 Drinking at least 2 glasses of fresh orange juice every day increases the vitamin C concentration within the body by 45 to 65 percent, according to the study published in the September 2010. 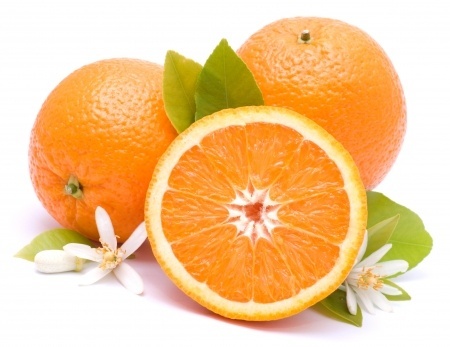 Vitamin C is an essential vitamin that cannot be synthesized by the human body. It is an important antioxidant- a substance that protects your body against the harmful effects of free radicals- the molecules that can cause cell damage and early aging. Due to containing a high percentage of Vitamin C orange juice can be helpful in boosting your immune system. So you will be not likely to catch various illnesses such as flu or colds. The intake of meals high in fat and glucose induces the development of inflammatory reactions within your body. Inflammatory reactions are key factor to the development of increased insulin resistance which is a common cause of atherosclerosis- the hardening of blood vessel walls due to fat deposition and Type 2 diabetes. As mentioned in a study published in the April 2011 the intake of orange juice, together with a high fat and high carbohydrate meal prevents the occurrence of inflammation within your body, making it a good preventive measure against the development of atherosclerosis and insulin resistance. Regular orange juice drinking will improve diastolic blood pressure, suggests a study published in January 2012. According to this study, orange juice contains a healthy water soluble plant pigment hesperidin. It serves to improve blood pressure, the activity of narrow blood vessels and reduce the cardiovascular risk biomarkers in susceptible patients. 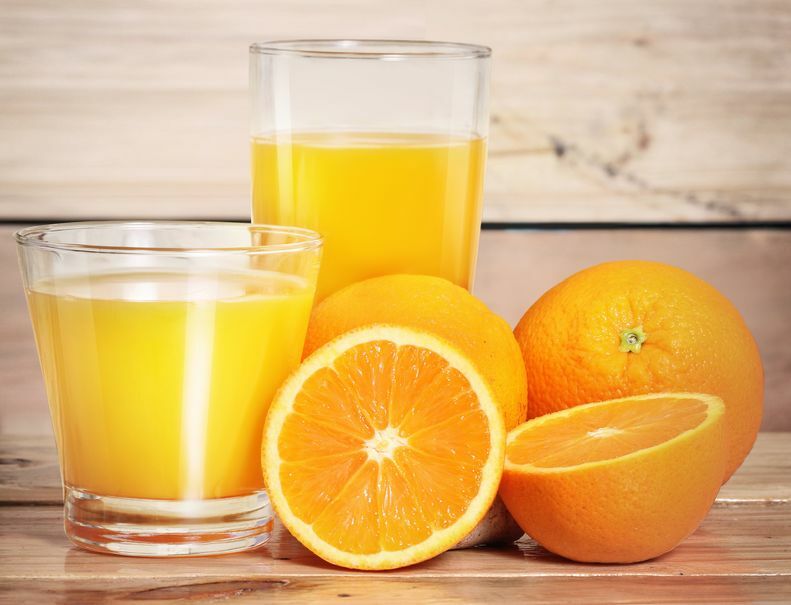 Regular orange juice drinking will decrease low density lipoprotein cholesterol levels in patients with high cholesterol, claims a study published in the October 2011. The mechanism behind this blood cholesterol level improvement, however, is still unclear. Further studies and clinical trials will establish this fact. What this means is that this yummy juice can help prevent different forms of cancer, including prostate and breast cancers. A large amount of an essential nutrient for your body- potassium is found in orange juice. Folate plays an important role in new cells’ reproduction and can help with the healing processes. Due to the antioxidants found in orange juice, many scientists believe that drinking it on a regular basis can help to lose your weight. Always remember that you do not need to drink a whole lot of orange juice in order to get this benefit. In fact, since orange juice is high in calories, avoid too much consumption of this stuff. Do not forget to check the sugar content on the label while choosing orange juice if you really want to get the highest amount of healthy benefits from the orange juice and prevent weight gain coursed by high sugar levels in it.